Google Analytics Autotrack - Should You Use It? Blog Home › Analytics › Google Analytics › Google Analytics Autotrack – Should You Use It? Last month, Google Analytics launched a new feature intended to make data collection more robust. The feature, called Autotrack, is a set of plugins that automate the collection of data from your website for visitor interactions that are not automatically tracked by the core tracking snippet (i.e. analytics.js). The circumstances when Autotrack would be helpful. The circumstances when Autotrack would only get in the way. 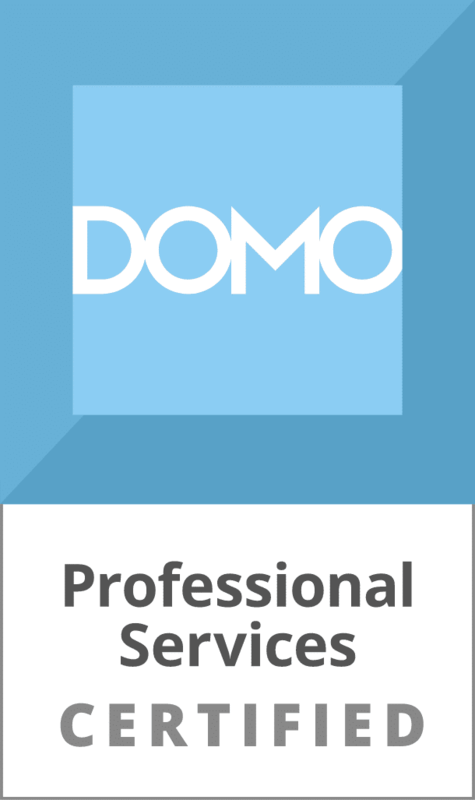 How we’ve developed an analytics tracking framework that is more effective for advanced, custom data collection needs. and is for sites “just using the default tracking snippet today.” In other words, if your current implementation of Google Analytics consists of copying and pasting the latest tracking code from the admin interface to your website code, Autotrack will blow you away. Note the highlighted lines of code above and that the autotrack.js file must be hosted on your site. This is a small detail but could be an issue for the types of sites that this feature is most intended to help. Overall, it’s a straightforward implementation. For more detailed information on the Autotrack enhancement of the basic Google Analytics tracking code, visit the GitHub page for Autotrack. If you’re using a tag management system. 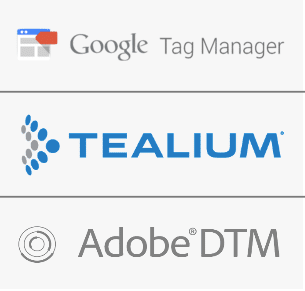 Autotrack is not integrated with tag management, including Google Tag Manager. Most analytics implementations are now using tag management so this is a major downside. If you’re already customizing your Google Analytics data collection. Adding Autotrack may result in inconsistent data. If you’re firing other pixels (media conversion, etc.) along with Google Analytics. In this case, you should be using a tag management system to handle collecting the data and sending it to all of the systems that need it. Most companies that are using Google Analytics data to inform their business decisions will fit into one or more of the above categories. That doesn’t mean that automating data collection is beyond the reach of companies that have a sophisticated set of marketing and analytics technologies and complex set of needs. The major benefit of Autotrack is the goal to automate data capture. We’re such big fans of the concept to streamline and automate data collection at Blast that we developed an analytics tool-agnostic framework a few years ago that we have been constantly evolving which handles analytics tracking implementation through tag management systems. Internally, we call it our Blast Analytics Tracking framework (or BAT). BAT accomplishes the same objectives as Autotrack, with dramatically increased flexibility and scalability. Working inline with the tag management system, it will pass values into the data layer and can fire multiple triggers for tags, such as firing Google Analytics (GA) page views to two separate properties, or firing a GA hit alongside a Mixpanel call. The mechanism is tool-agnostic, so we’re able to push the data to Google Analytics, Adobe Analytics, Mixpanel, or any digital analytics data capture tool. Allows all tracking of links, buttons, or any item which may cause an event action. Allows you to easily structure how the data is captured for better digestion while allowing you to exclude items which don’t have value. Core functionality is separate from the customization needed for each implementation, which allows for both flexibility and scalability. Update the custom data collection as your needs evolve over time without affecting the core; perform updates to the core without affecting customization. Customization via BAT will reduce the risks associated with injecting tracking code into pages. You can make use of a Server-side Attribute Placement Engine wherein you push values into the HTML code via attributes and the BAT core will automatically recognize and capture the data to send to your TMS or analytics tools. Check back for further blog posts that dive into the details of BAT, and share with the analytics community our approach to automating data collection for custom, complex implementations. To recap, Autotrack from Google Analytics is a valuable tracking enhancement for those not using a tag management system, and for those using only the most basic tracking snippet. For those who are asking more advanced questions of their data and thus have deeper analytics needs, a more advanced solution is required. That solution should take advantage of automated data collection for flexibility and scalability, and so that customization is faster to implement and update. To learn more about how we approach this now, get in touch and let’s talk. Post a comment if you have any further questions about what Google Analytics Autotrack is, what it does, what it doesn’t do, or how to configure Autotrack.